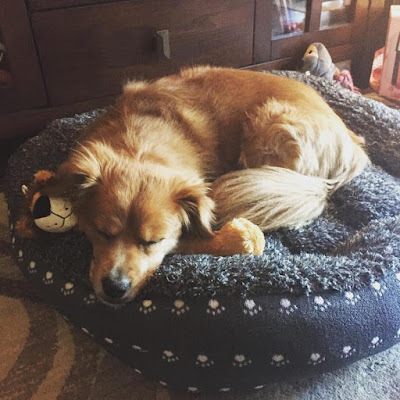 Reviews by: Erika and Myself- pet owners to "Be" and "Jakey"
Erika and I love our dogs and for that reason we love for them to be comfortable. We were both quite happy that we had the opportunity to review some awesome dog beds from Van Ness. "Be" loves her new Ecosleeper nest pet bed from Van Ness!! It is the perfect size for her and allows her to curl up or stretch out. It is made from soft, comfortable materials and has a cute pattern. Not to mention, is it earth-friendly, sustainable and high quality. Be's Ecosleeper nest pet bed is her new favourite spot, without a doubt!! Jakey loves his own Ecosleeper, deluxe medium, donut pet bed. He loves beds that he can rest his chin on an edge- prefering those over the pillow beds. He has a bed in the RV and one in our SUV. He always loves laying in a bed over just laying on the floor, carpet or my lap! 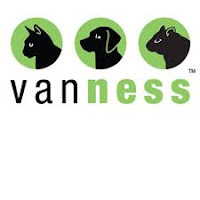 Family owned and operated for over 70 years, Van Ness has been a leader in providing quality, pet-caring products that fit the needs of pets and provide a great value for you, the pet parent. They are more than just pet beds so please check out their site!